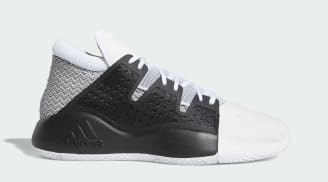 adidas Basketball is the home of both signature and team Basketball footwear and apparel engineered for on-court performance at all levels. 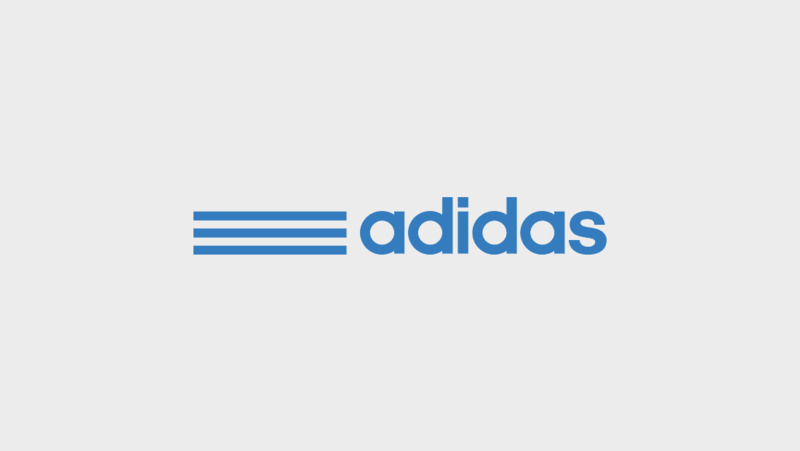 The adidas Basketball roster of athletes includes James Harden, Derrick Rose, Dame Lillard, Andrew Wiggins, and Nick "Swaggy P" Young. 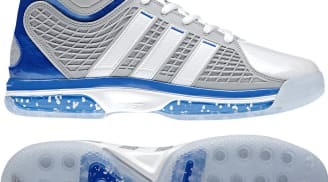 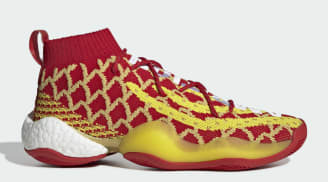 In addition to pro athletes, adidas Basketball provides and designs products for several top-flight College and High School Basketball programs. 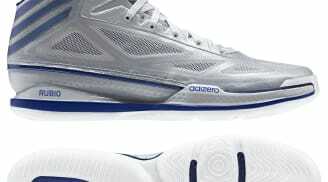 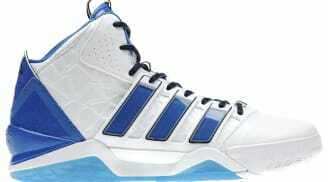 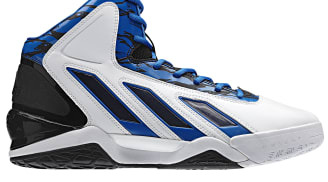 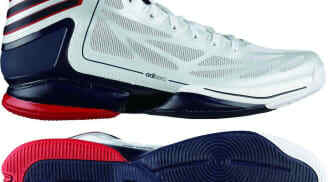 Key adidas Basketball styles include the adidas D Rose, the adidas Lillard, the adidas Crazy Light, the adidas Crazy 8, and the adidas CrazyLight Boost. 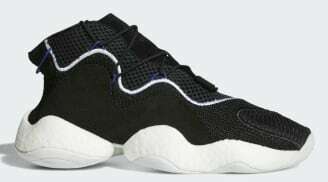 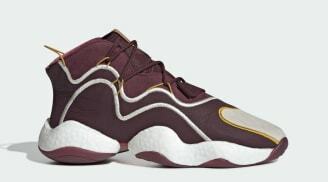 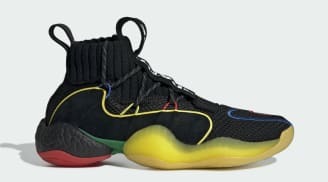 Pharrell Williams x Adidas Crazy BYW "Gratitude Empathy"